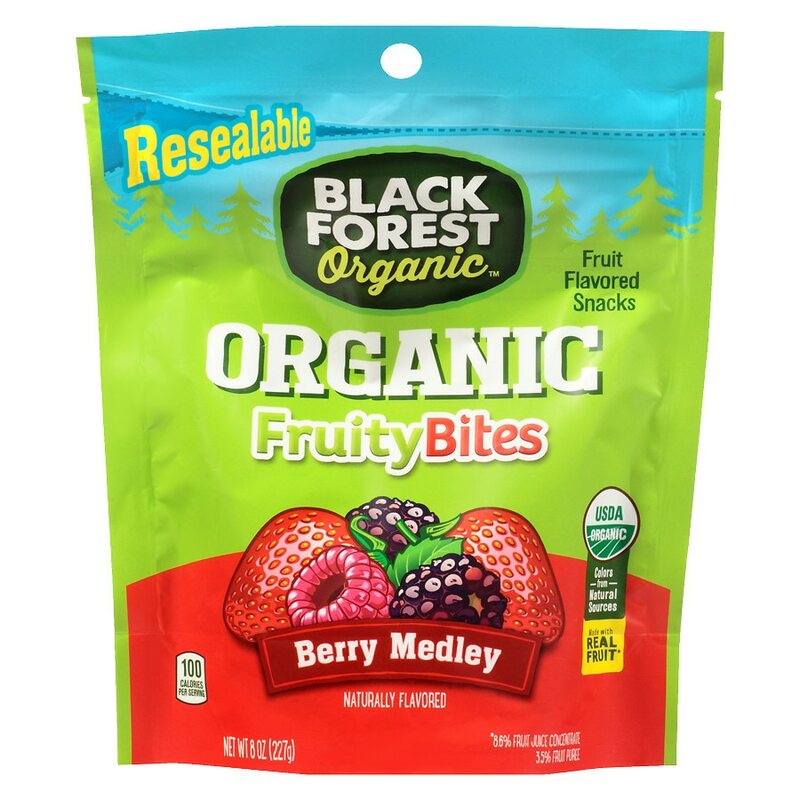 Black Forest Organic thinks you deserve the best ... of everything. That's why we make mouth-watering fruit flavored snacks using only the most thoughtful, premium ingredients, a ton of passion and touch of love. *8.6% fruit juice concentrate, 3.5% fruit puree.